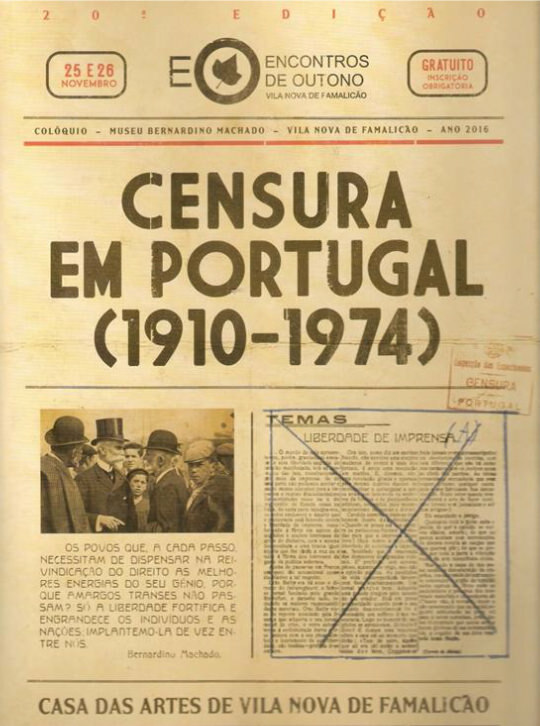 The censorship of the press was installed in the early days of the Military Dictatorship, through separate legislation. Over time, prior press censorship was extended to all forms of expression, from literature to visual arts, from radio to cinema. From 1940 onwards, the practice was centralised in the Ministry of the Interior, subject to Salazar’s approval. See the presentation.